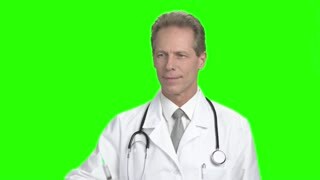 Search Results for "croma key"
Male doctor with syringe on green screen. Mature confident doctor in gloves holding medical syringe, croma key background. Healthcare and medicine. architect workplace with croma key. Satisfied Santa Claus speaks on the phone, laughs, sits at table with gifts, green chromakey in the background. 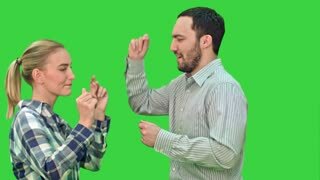 Funny Santa Claus writes a letter, looks at the camera and waves his hand, greetings sign, chromakey in the background. Serious Santa Claus sitting working on laptop, typing, Looking at camera and waving his hand, greeting gesture chromakey in the background. Santa Claus enters the frame with a bag, look at the camera and waving his hand, greeting gesture green chromakey in the background.